Italian car now is not as rough as it used to be, now it could be more refined civilized since there are inputs from big groups that overshadow them now. Lamborghini for example, with some input and knowledge from Audi, their car is now not only dramatic and fast, but a bit more humane. However Lamborghini remains Lamborghini, it remains an Italian car that pursues performance, not reliablity. Lamborghini officially announced the recall or recall for Aventador, and the number reached thousands of units. 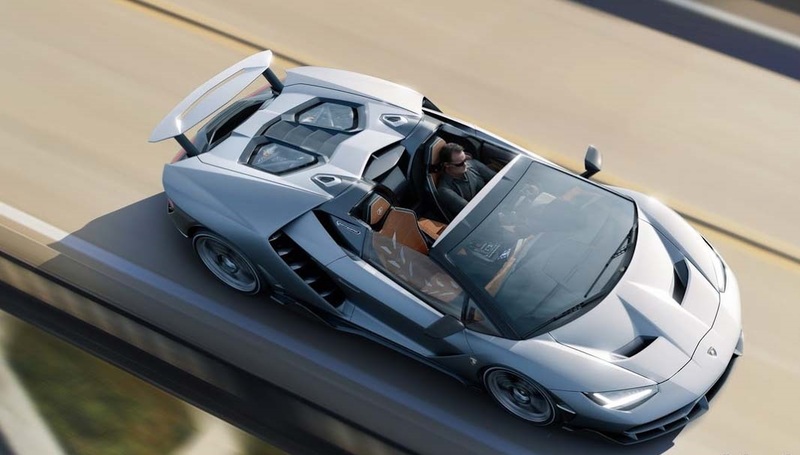 All the taxable models, both the coupe and the roadster, even the limited edition Lamborghini like Veneno and Centenario also get the impact because they are actually based on Aventador. The problem is in the Aventador 7 speed acceleration transmission. The core problematic this time is during gearshift, where the transmission can fail to fall gear while in the low engine rotation and cause the car to break down by itself. Surely no one wants his Aventador to break down for no apparent reason, especially when it's engrossed to spur the 6,500 cc V12 engine powered 740 hp more on the circuit, the owner will be bothered and embarrassed if the machine dies alone. This recall campaign involves Lamborghini Aventador, Veneo and Centenario assembled from March 22, 2011 to October 14, 2017. Quite a long time span, so it looks like the Aventador before the facelift must also hit. As a solution, the recalled Lamborghini Aventador will get an update on its machine control software until this symptom can be overcome. This is not the first time Aventador got recall. Last year, as many as 1,453 Aventador and Veneno units were recalled by Lamborghini for the repair of a leaky gas tank and could result in a fire. Centenario also used to be recall, but the reason is trivial, just because want to fix the installation of emblems only. There are only Italian manufacturers. 0 Response to "Difficult in Transmission, Lamborghini Recall Thousands of Aventadores"